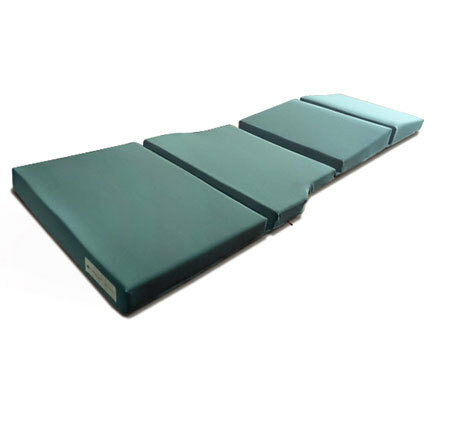 Back by popular demand, the Solo Pad® is the most effective far infrared pad available. Place on the floor, bed, sofa or chair for far infrared therapy anytime, anywhere. Or combine with the Solo® sauna for total body surround far infrared heat and most effective portable sauna experience.